We at FAB Mobile Bookkeeping Belmont are your local Accounting and Finance service provider. ❖ Bookkeeping – Verifying & Recording of daily transactions into computerised accounting software or the manual system. ❖ Debtor & Creditor – Processing payment to creditors on time. Ensuring debtors pay in a timely fashion. ❖ Bank Reconciliation – Accurately recording, matching and processing all bank transactions on daily, weekly, forthnightly and monthly basis to help in cash flow calculations. ❖ Data Entry – Feeding correct and accurate information is paramount to get the best results out. We make sure the compiling, sorting and verification is correct. ❖ Management Consulting – Providing the effective suggestions to improve your business. 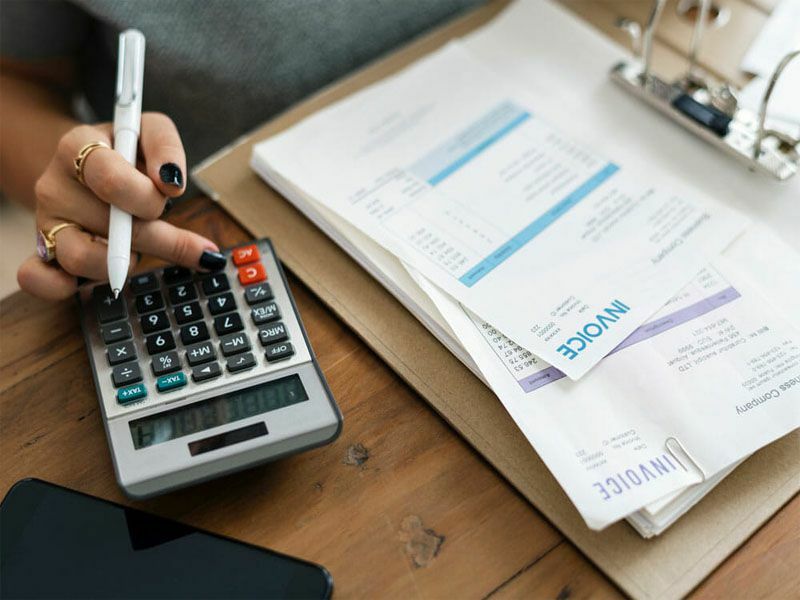 ❖ Budgeting & Forecasting – Budgeting in advance can save big dollars and prevent over-spending; ensuring you have sufficient funds for each activity. ❖ Cash Management – Maintain incoming and outgoing cash is vital for business success. We ensue to optimize the cash flow by managing it effectively. ❖ Inventory Control – Manage inventory systems effectively by controlling overstock and simplifying regular stock counting. If you are after a company that is exceeding client expectations,is reliable, trustworthy, professional, punctual, qualified and experienced, then look no further. Bayswater Perth Area Surrounding, Mount Lawley, Maylands, Inglewood, Ashfield, Bayswater, Highgate, Belmont, Bedford, Ascot, East Perth, West Perth, Guildford, Rockingham Area, Mandurah Area, Burswood, Nedlands, Como, Midland, Bassendean, Middle Swan, Swan Valley, West Swan, Kewdale, Western Australia.